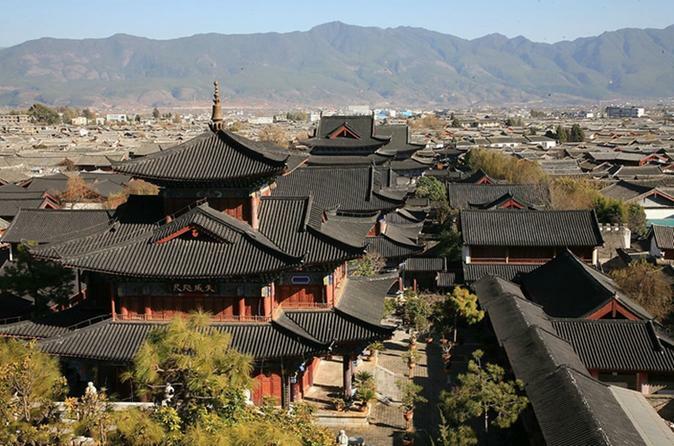 Discover Jade Dragon Snow Mountain, Baisha Murals, and Longquan Village with personal English-speaking tour guide, private vehicle, and a chauffeur for a hassle-free and time-efficient experience. Join us for this ideal private tours for travelers who are eager to explore Yunnan Province in Southwestern China! 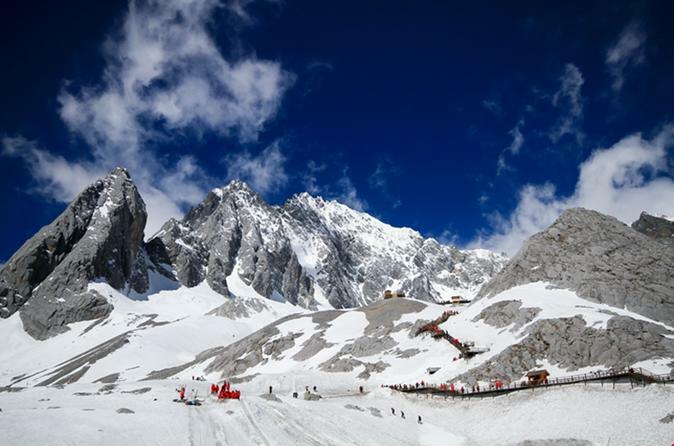 Visit the famous Lijiang and Tiger Leaping Gorgefamous as well as Lijiang Old Town, an UNESCO World Heritage Site, ancient Baisha Village, Jade Dragon Snow Mountain and more. 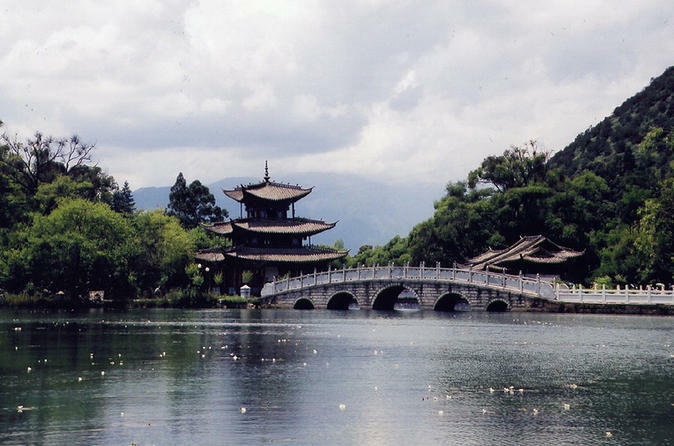 Also enjoy the stay at the 4 star Palace Hotel of Lijiang. Discover Jade Dragon Snow Mountain, Baisha Murals, and Longquan Village with your personal English-speaking tour guide, private vehicle, and driver which makes your half day tour as hassle-free and time-efficient as possible.